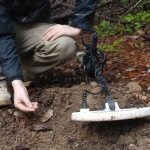 Metal detecting is one of the best ways to search for gold nuggets. 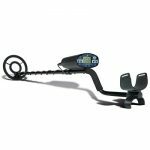 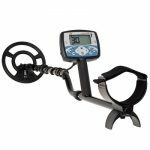 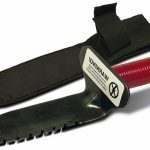 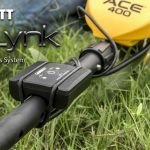 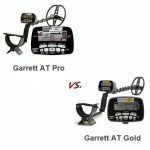 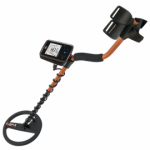 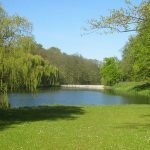 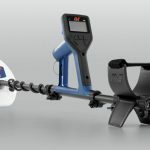 Unlike other prospecting methods, metal detectors are specifically designed to locate large metals objects, while ignoring other non-metallic objects. 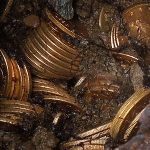 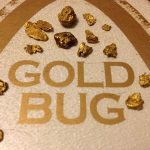 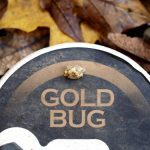 Learning how to successfully find gold nuggets with a metal detector can be extremely challenging, but it can be one of the most rewarding and profitable types of gold prospecting when you learn how to do it. 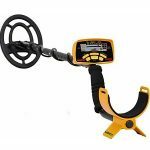 This page has information about how to successfully find gold nuggets using a metal detector. 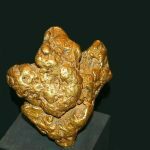 A Miner found this 156-Ounce Gold Nugget with his Metal Detector!